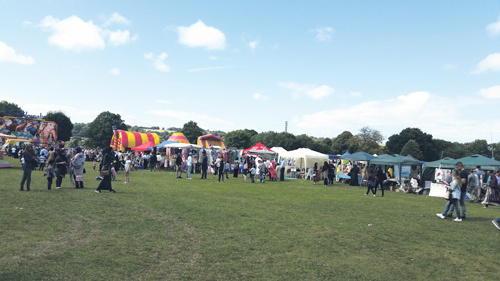 THOUSANDS of people turned up in force to enjoy Bristol’s Islamic Cultural Fayre at Eastville Park. Now in its 17th year, the popular event brought families to the park to enjoy live music, stalls, exotic food, funfair rides, workshops and activities. Among the popular attractions were a massive bazaar and a five-a-side football tournament. 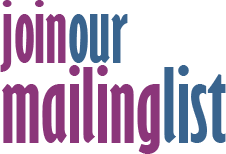 The fayre started as a small community event in 1998 but has now developed into one of the largest free events of its kind in the South West. Initially it was organised to bring Muslims of all backgrounds together for a family fun day but has now developed into a huge event which celebrates the city’s diversity. Organised by the Bristol Muslim Cultural Society, the fayre annually attracts more than 12,000 visitors and 80 stall-holders. BMCS events manager Rizwan Ahmed said: “It went really well as usual with record numbers. A lot of different people came together and had a fun day out.